YouTube is the largest video hosting site with videos added to the server every few seconds from across the world. It has everything from an official video to animation to user-created content. 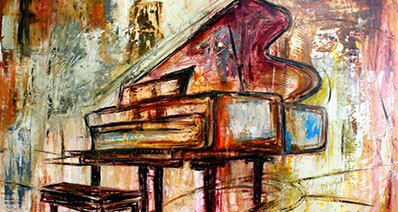 For music lovers, it is a paradise, as they can get everything from YouTube. However, they may not be able to download every video they like because of space constraints. It is here that YouTube to MP3 converter appears. These converters assist in converting a YouTube video into an MP3! Let us look at the top 10 YouTube to MP3 app converters for Android. 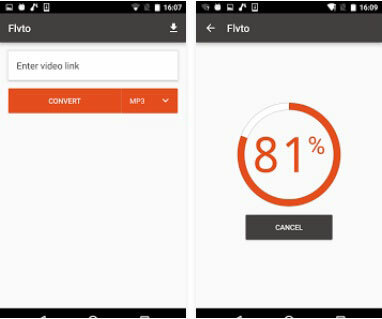 You can convert YouTube music or videos to MP3 with Flvto on your Android smartphone in simple steps. This YouTube to MP3 converter app gives the best features for conversion. All you require is the YouTube link of the video that you wish to convert. Paste the link in the box provided and press convert to turn the video into MP3, which you can save on your device. With the help of the YouTube Video to MP3 Downloader, you can now convert all your favorite videos from YouTube to MP3 format. The best feature is its ability to produce high-quality audio files. You can even change the settings of the output format according to the requirement. All you need to do is enter the video link provided in the box. Pressing the download button will begin the process of automatic conversion of the video into MP3. The time needed depends on the volume of the video. 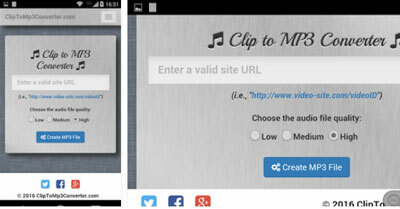 With the help of this YouTube to MP3 converter app, you can convert YouTube videos into audio files. The best feature is its ability to convert the video into multiple audio formats, including MP3. The app is capable of extracting audio from video files from different sites present on the Internet. Users have to enter or paste the link of the video in the provided box and choose the audio quality and press the create MP3 file button to begin the process. YouTube MP3 and MP4 downloader is capable of downloading videos and converting videos into MP3 files. The process of downloading is a simple three-step procedure. Users have to begin searching for their favorite video on YouTube, select it, and download it in MP3 or MP4 format. 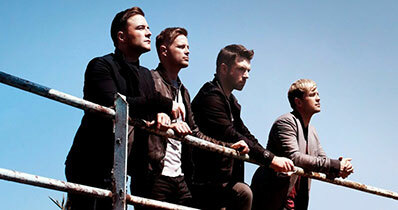 The application creates a folder in the “Download” section, where you will have all the songs stored. Peggo APK requires installing the APK files to the Android device. After finishing the installation, users have the chance to create MP3 files from YouTube. They can simply browse the videos that they wish to save as an audio file and begin the conversion process. The time taken for completion of the conversion depends on the size of the video. It is further capable of converting HD videos to MP3. WonTube is a favorite free YouTube MP3 converter app for Android. With the help of this YouTube MP3 converter app, it is possible for users to convert videos downloaded from YouTube into MP3. The software is useful for those who do not wish to have a desktop version. They can directly install the app on their Android device, begin downloading the YouTube video, and convert it into an audio file. The video to MP3 converter for Android works at a faster pace and helps the user obtain the MP3 file in a few seconds with high quality. The total experience of browsing and downloading from YouTube is a lot more relaxing than other competing apps in this category. The best feature of the program is its ability to provide a hassle free experience to the user, in which an individual no longer has to think about buffering or any other issues. To use the application, users have to download the APK first from the official website of the developer. One can then transfer the file to the Android device and begin the installation procedure. After completing the installation, users have to find the video they would like to convert from YouTube website. Pressing the download button at the upper right corner will begin the downloading process and save the file to the system. Users can access the file from the library tab after the download completes. Tubemate is a free YouTube video to MP3 converter application for the Android platform. The application is also helpful for users who wish to download videos from YouTube and convert them to different video format. The fascinating thing about the application is its ability to provide complete support to various resolutions, which even includes HD and 4K videos. Due to this, users have the opportunity to look for high-quality videos and convert them to MP3. As the application also provides the chance to download these videos sensitive to the device, those who wish to have a collection of HD videos of their favorite songs or movies will be beneficial. Apart from the regular download, the app is also capable of downloading all your favorite videos in the background along with the ability to resume afterward. You can also begin sharing the videos that you have downloaded using multiple social networks. Installation of the application is similar to that of other Android applications. You just need to download the APK file to the Android device and press the installation button to install the same. You can begin the search for your favorite video on YouTube by pressing the magnifying glass at the upper right corner. Upon selecting a video, you will receive multiple options where you can set the output parameters of the file. Once the file download is complete, you can access it from your gadgets destination folder at any time. Droid YouTube Downloader is yet another YouTube music converter application that gives complete control for a user to convert a YouTube video to MP3. 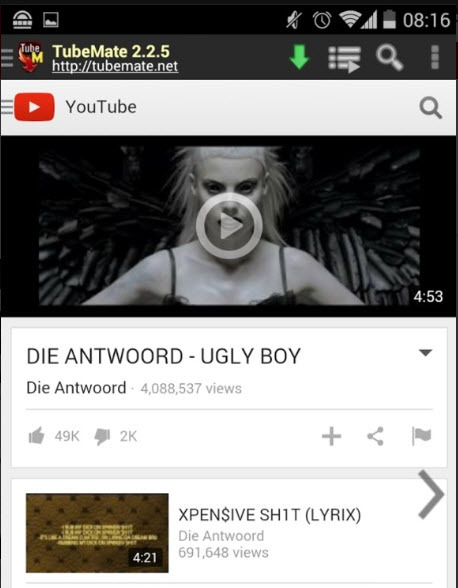 The Android application flawlessly converts a YouTube video into the desired output of MP3 with different settings. The newly added feature of the application is its ability to download videos from Dailymotion. Therefore, those who are looking to download videos other than YouTube have the opportunity to utilize the App to download videos and convert them to MP3. In order to download the application, you need to create an Opera account. After finishing the installation, you can easily search for the videos that you wish to convert from YouTube through the find videos tab. Results will be available in a different tab, where you can begin downloading the video and using different options to convert the video to MP3. If you are willing to choose a simple application that gives you the ability to convert YouTube videos to MP3, then Tube to MP3 is the answer. With the help of the application, you can download your favorite videos from YouTube and begin converting them to MP3 in a few simple steps. It is capable of extracting the audio from videos and stores them within the device. The simple to use application allows you to download all the videos onto your device and convert them into audio files. The ease with which it does the process is interesting and does the job without any quality loss. If you are a favorite of high-quality content, Tube to MP3 is the answer. You can download the application from the Google Play Store and follow the simple installation procedure to install the same. Launch the application and begin your search for all the favorite YouTube videos right from within the app. Alick the download button to extract the audio and save it on the device. You can access the downloaded files under the “Download” tab. Zeem is a simple application for Android that allows you to convert YouTube videos to MP3 format. This YouTube MP3 music converter application does what it says and helps in extracting audio from video. All you have to do is paste the link of the video from the YouTube into the application. 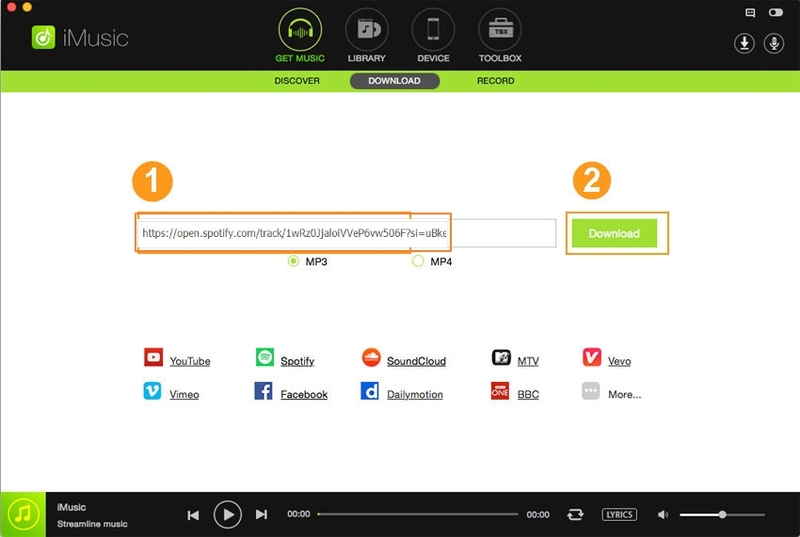 Clicking the "Get MP3" will convert the pasted video into an MP3 file. The intuitive user interface makes it easy even for a beginner to use it with ease. The best section of the app is its ability to convert the video to MP3 at a faster rate. With no additional features incorporated into the application, users can easily use it to carry out the process of converting a YouTube video into an MP3 file. Visit Google Play Store and search for the application. Click the "Install" key to install it on your Android device, which is similar to that of other applications. Before launching the application, ensure that you have the video link from YouTube. After launching the app, enter the video link for the YouTube video in the download box. 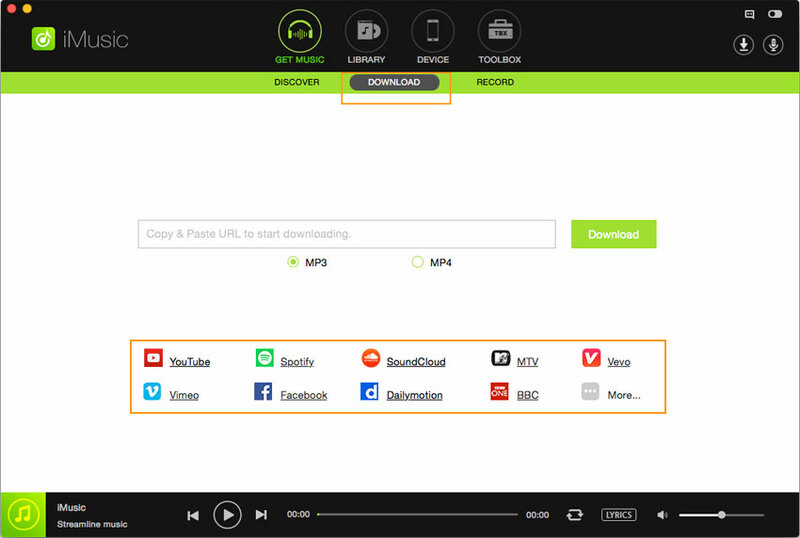 Press the "Get MP3" button to convert the pasted video into an MP3 file. You can access the downloaded file from within the app or use File Explorer to search for it on the device. 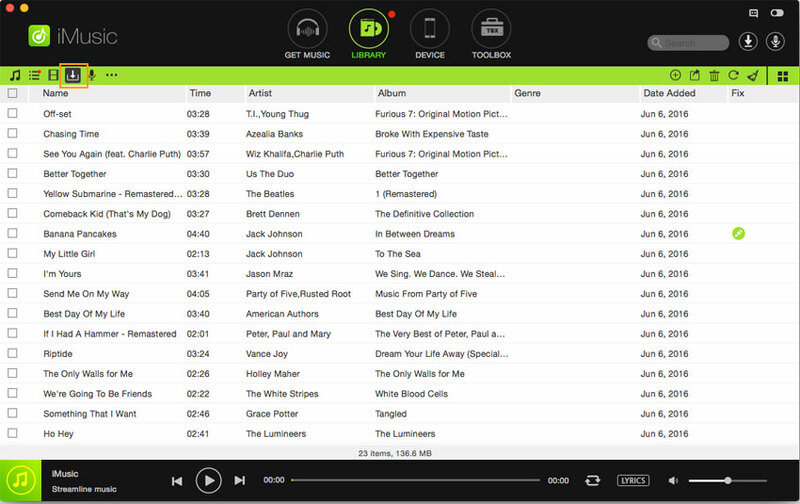 Discover music and download music with the help of the built-in library. Download all your favorite music from more than 3,000 sites that include YouTube, VEVO, Dailymotion, etc. Record online radio or live songs with built in well-balanced audio recorder. Transfer seamlessly between iTunes and Apple devices, and between iTunes and Android phones without boundaries. This YouTube to MP3 app also helps rebuild, fix and backup iTunes library. Step 1. First of all download iMusic on your Mac or PC Windows. Install the YouTube to MP3 converter program by following the instructions as displayed on the screen. After installation, run the program. From the main screen of the application, choose “Get Music” and click “Download” button. You will see several hot music site on the bottom side, from where you can directly access to your favorite music. Step 2. Now, visit YouTube website and search for your favorite videos, or any other music site. Copy the URL of the video that you wish to convert to MP3 and paste the same in the URL box provided in the program’s interface window. Step 3. Choose the output format as MP3 after pasting the link. You now have to press the "Download” button to allow the software to convert the YouTube video into MP3 format. 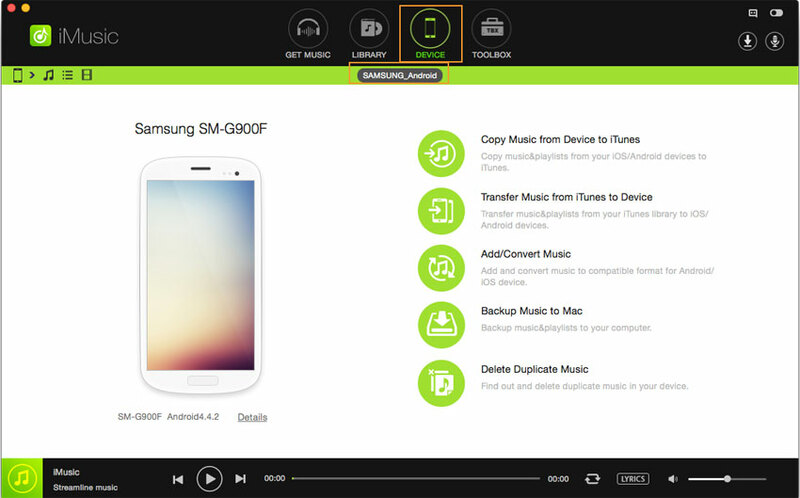 After it completes the conversion, it will save the MP3 files to your Music Library automatically. Click “LIBRARY”, navigate to the download file management window to check out the music. Or you can even transfer them to your device to playback. Opitonal: Transfer downloaded YouTube MP3 to Android devices. Sync your Android phones or tablets to computer, and then turn to DEVICE category on the top. Once connected, tap on the music icon and then choose the YouTube music in MP3 you want to transfer, click the Add button to select a folder. You will get your favorite YouTube MP3 songs in Android within seconds to enjoy on the go.